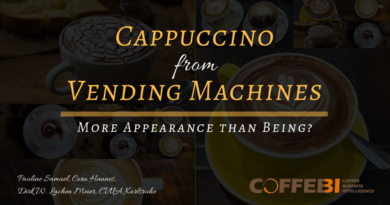 Moka Pot vs. Pod Machine﻿, Is The Moka Pot Destined To Be Forgotten? 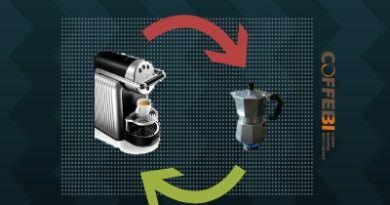 The Moka pot, considered a symbol of traditional coffee, on the market since the early 20th century, in a domestic context will be replaced by the easy use of pod machine? 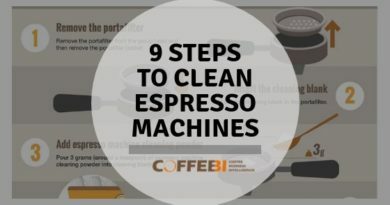 Espresso machines are highly complex, so cleaning them can be a lot more difficult than expected. This infographic aims to be a short guide for cleaning the group heads and steam wand in 9 steps. 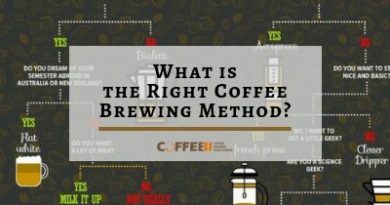 What is the Right Coffee Brewing Method? 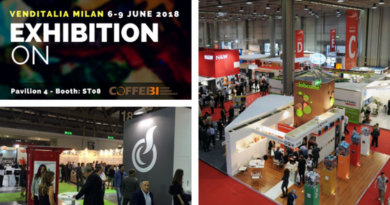 There are different ways to prepare coffee and choosing the brewing method will never be easer. 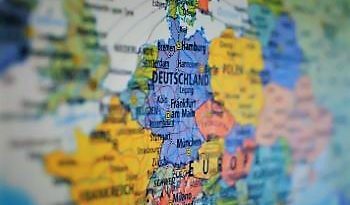 How do you know which method is the best? These infographic tries to shed light on these different coffee brewing methods. 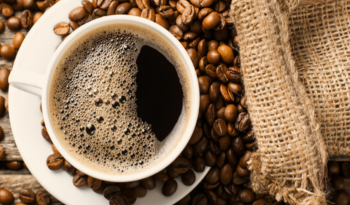 More than half of adults in America drinks coffee, with an average of 3.1 cups per day. Nowadays, Starbucks is on every street corner and many cafes offer coffee in takeaway cups for a small price. 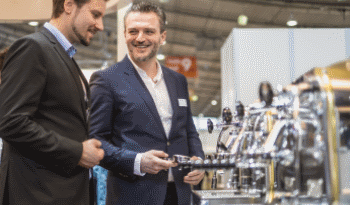 If you lack a coffee machine in your office, employees will defer from work to get their caffeine fix at one of their local coffee shops. 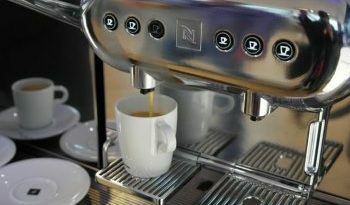 When buying a coffee machine you need to consider a few factors to ensure the machine caters to your needs.